Vertical blinds and shades are the perfect fit to cover any window. With easy operation and superior light control, vertical blinds and shades are ideal solutions for everything from sliding glass doors to bay windows. 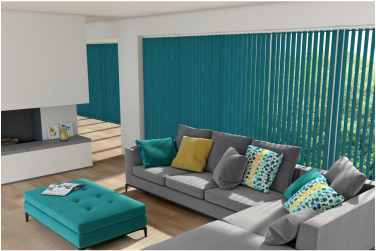 Affordably priced and offering a wide range of beautiful styles, colours and patterns, vertical blinds and shades are the perfect design solution for unifying a room’s windows including sliding glass patio doors which are so popular in homes today. 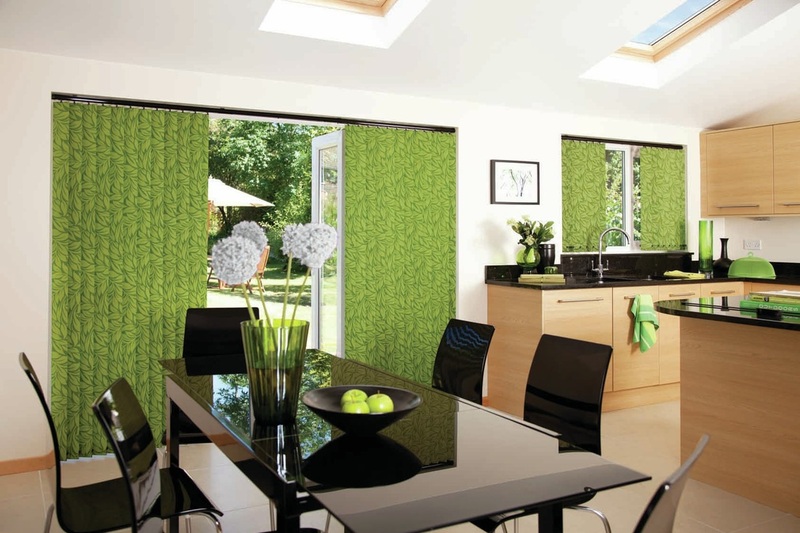 Vertical blinds and shades also offer an exceptional value for money and truly tie fashion and function together. They are a sure fit for your window covering needs. All our vertical louvres are machine stitched and many are also machine washable to keep your blinds clean, fresh & looking pristine for many years to come.